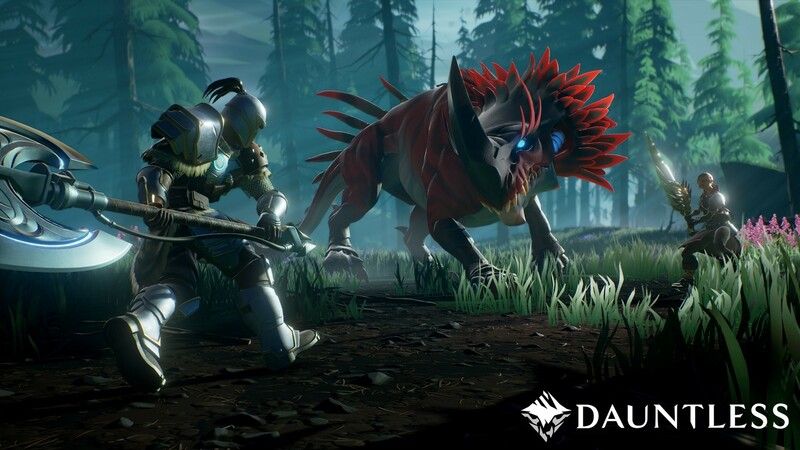 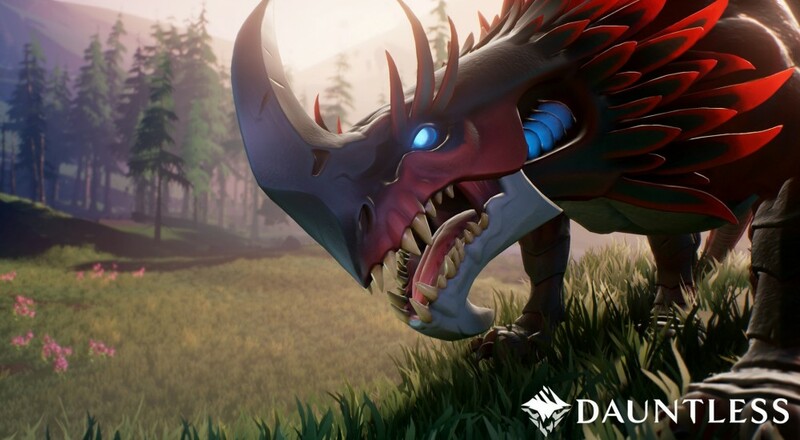 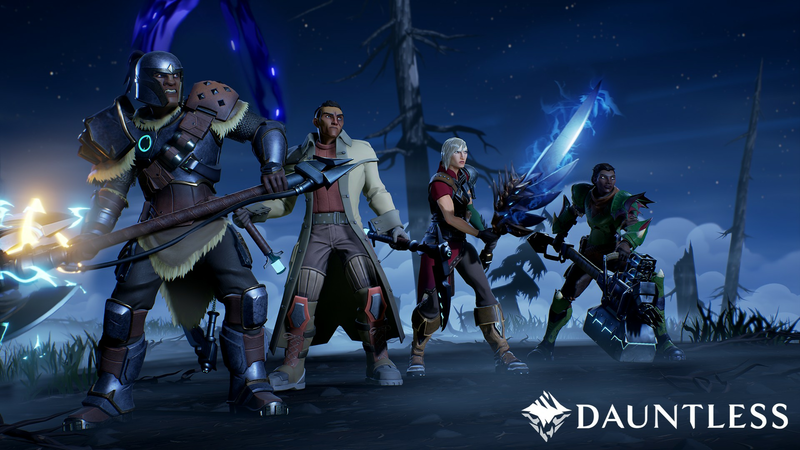 Dauntless is an online co-op action RPG where up to 4 players work together to hunt down ferocious beasts called Behemoths. It sounds a lot like Monster Hunter, and with talent from Bio-Ware, Riot, Capcom, and Blizzard feeding into new developer Phoenix Labs, there's a lot of potential. 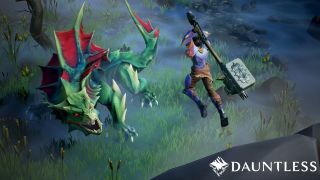 Players, called Slayers in Dauntless, are promised to see a world with"ever-changing, uncharted frontier, brimming with verdant flora and unique wildlife" all with the goal to destroy Behemoths. 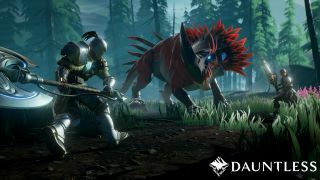 Each Behemoth has its own unique abilities and loot, so players will need to work together to overcome a unique challenge every time. 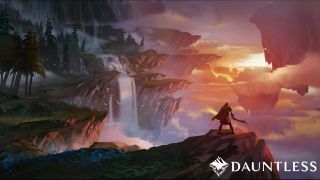 The world of Dauntless has been shattered by a cataclysmic event, creating a vast array of uncharted and majestic floating islands. 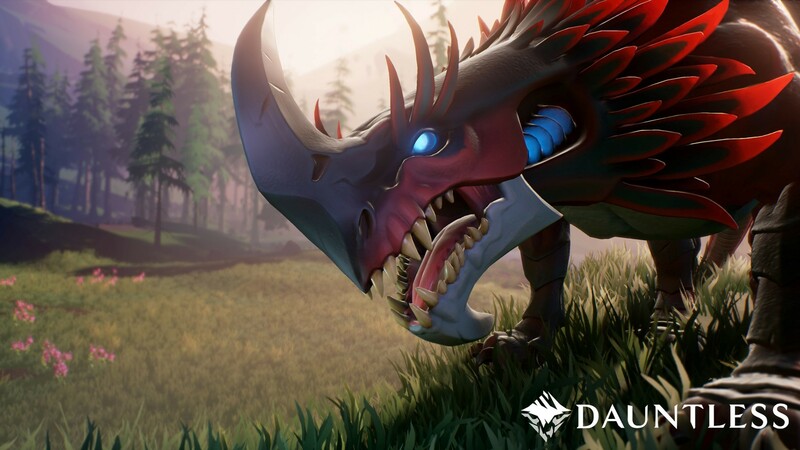 Behemoths, as cunning as they are vicious, consume the land, and it’s up to the Slayers to hunt them down before they destroy what remains of the world. 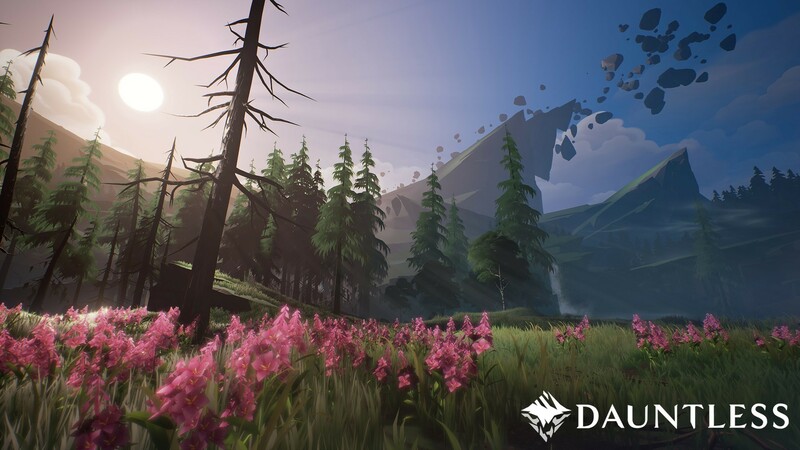 Slayers will explore an ever-changing frontier, brimming with verdant flora and unique wildlife. 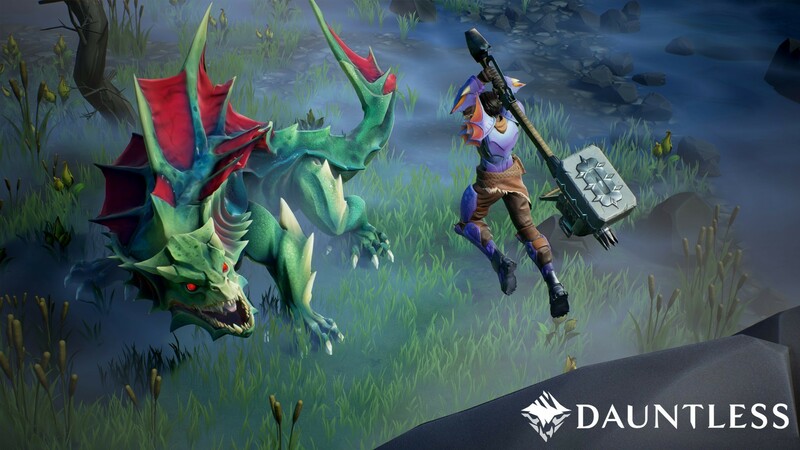 Dauntless will be out for PCs sometime in 2017 and feature four player online co-op. 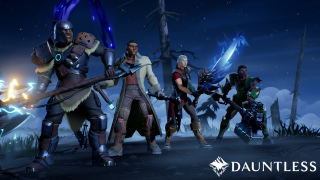 Page created in 0.2307 seconds.